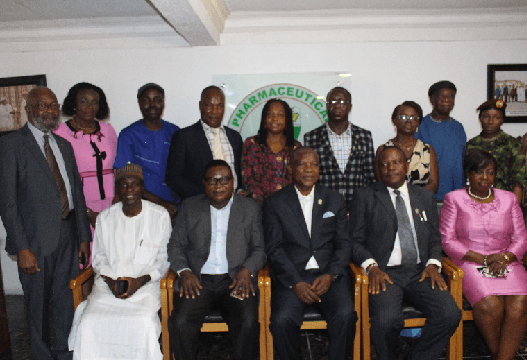 The leadership of the Pharmaceutical Society of Nigeria (PSN) has inaugurated three new committees. The committees are: Inter/Intra-professional Committee; Disciplinary Committee and Publicity, Enlightenment and Publications Committee. Speaking during the inauguration ceremony held at the PSN office in Anthony Village, Lagos, Pharm. (Mazi) Sam Ohuabunwa, president of PSN thanked members of the committees for accepting the assignment and urged them to do their best to deliver on the task assigned to them. 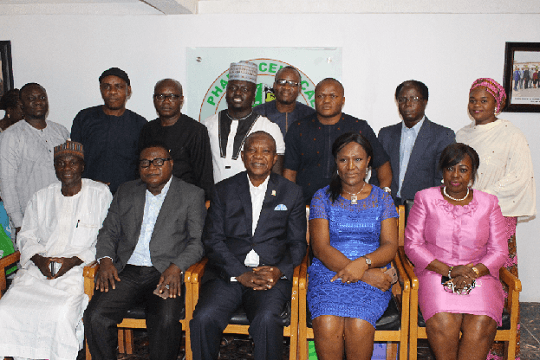 Members of the PSN Inter/Intra Professional Committee in a group photograph. He charged members of the committees to be ready to not only make recommendations but to implement some of the ideas they recommend, noting that a lot of hard work is needed to take the Society and profession to the next level. 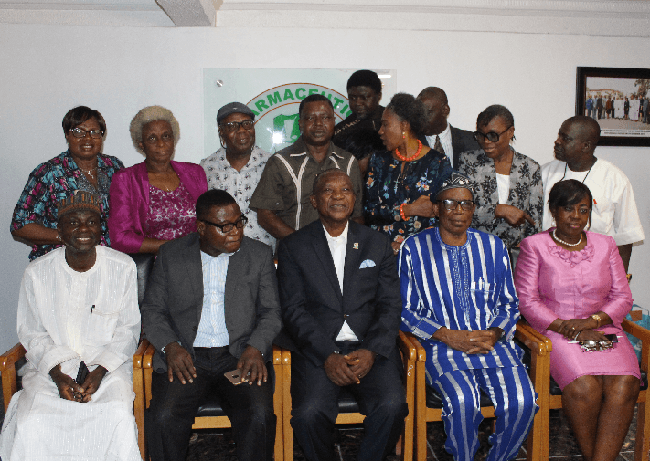 The Inter/Intra Professional Committee to be chaired by Pharm. Dan Orumwense, has Prof. Mbang Femi-Oyewo as vice chairman and Prof. Ike Uzochukwu as secretary. Members of the committee are: Pharm. (Chief) J.B. Adagazu; Pharm. Osy Idemili; Pharm. Oluwatoyin Oladipo Ojo; Pharm. Okeke Anthony Ifeanyi; Pharm. Bisi Bright; Pharm. Joel Olili; Pharm. (Dr) Ken Ezealisi; Pharm. Margeret Obono; Pharm. Obiageri Ikwu and Pharm. H. Oduntan. Advisers to the committee are Pharm. (Sir) Ifeanyi Atueyi and Prof. Fola Tayo. Members of the Publicity, Enlightenment and Publications Committee in group photograph. The Disciplinary Committee is to be chaired by Pharm. (Elder) E.A. Adeleke, has Pharm. Nwaka Onwudike as vice chairman and Pharm. (Dr) Duda Dangiwa as secretary. Other members of the committee are: Pharm. Ada Obiliki; Pharm. 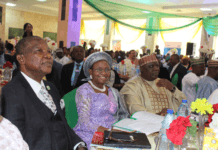 Ekpeyong Effiong; Pharm. G.M.T. Chuwukwunda; Pharm. Ajoke Oluwasanmi; Pharm. Regina Ezenwa; Pharm. M.A. Usman; Pharm. Victor Chukwu; Pharm. 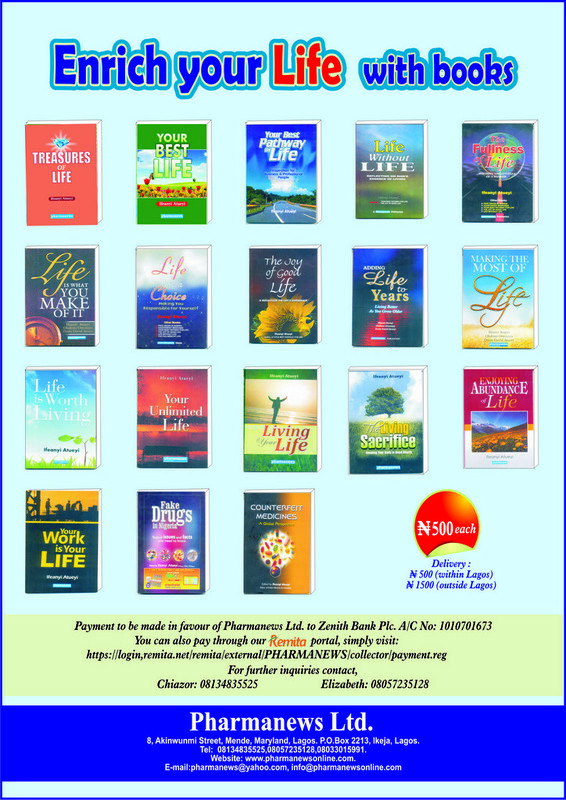 Mansur Suleiman; Pharm Ifeanyichukwu Ibekwe; Pharm. (Dr) Emma Udeh Akpeh Pharm. (Brig.Gen.) Yusuf and Pharm. Phil Inga. Members of the Disciplinary Committee in a group photograph. The Publicity, Enlightenment and Publications Committee is to be chaired by Pharm. Ijeoma Ewurum, has Pharm. (Dr) Tosin Oluwatosin as secretary. Other members are: Pharm. Albert Udoh Pharm. Livy Emereonye; Pharm. Ben Ajepe, Pharm Sam Lena Ugwumba; Pharm. Farida Ibrahim; Pharm. 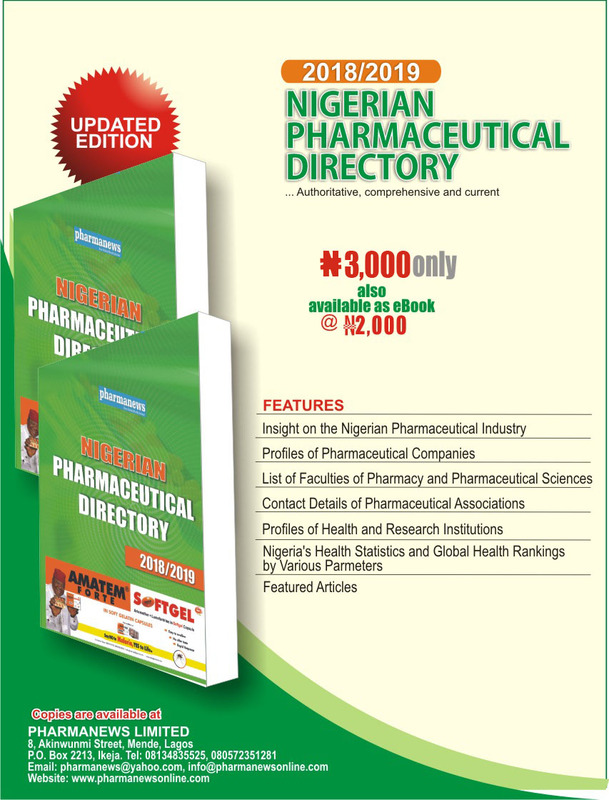 Anthony Ugwu; Pharm. Bot Kim Jerry; Pharm Val Chibuzor Okaa and Pharm. Lotanna Nwadiorah. The advisers of the committee are Pharm. Nda Isaiah and Pharm. (Dr) Okey Akpa.